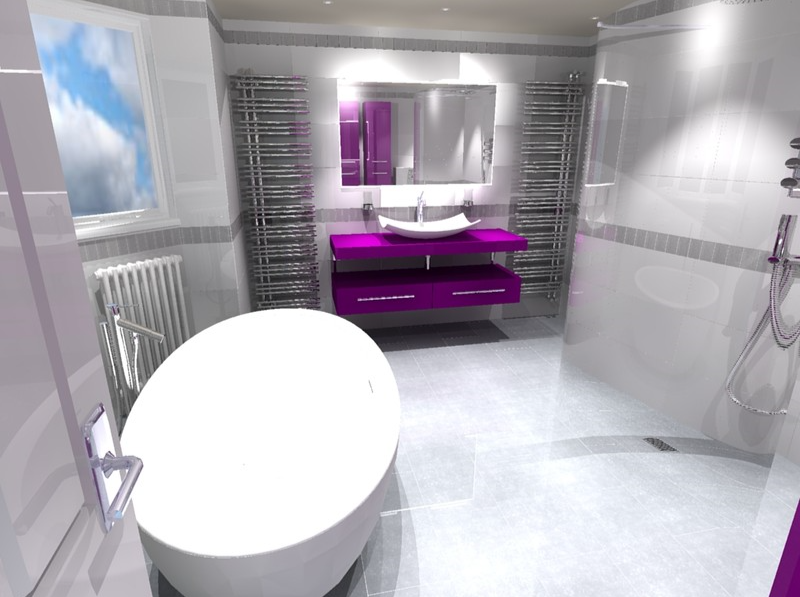 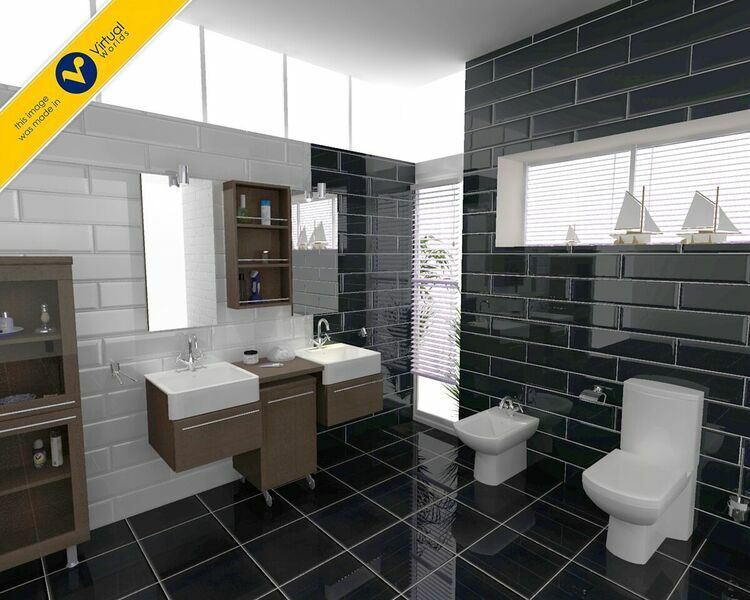 Using the latest technology we can bring the vision of your new bathroom to life with a 3D CAD (Computer Aided Design) service. 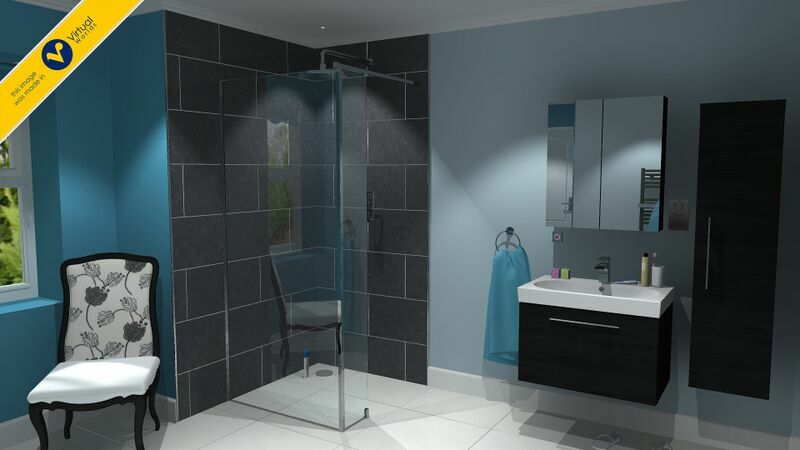 We can create a design from the most basic of plans or drawings, or we can call to your home to carry out an accurate measuring service, in order to maximise the best use of your available space. 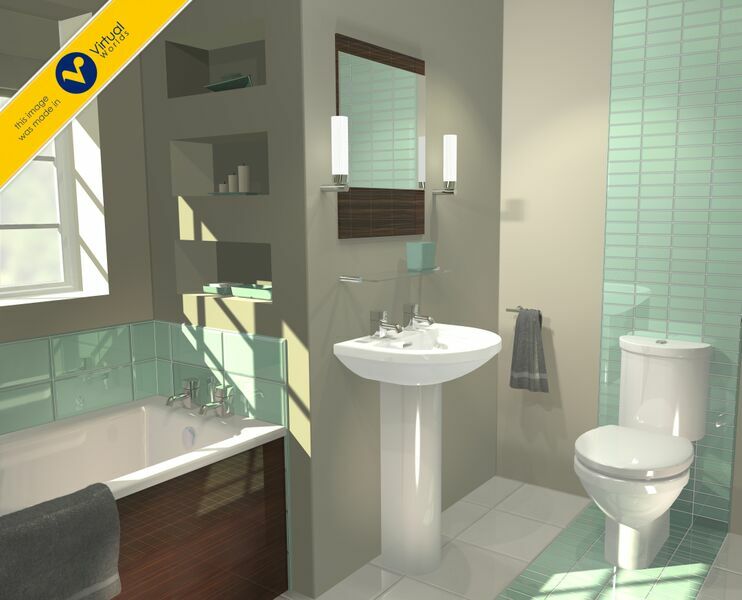 Please contact your local showroom for more information or to book an appointment.